Have you ever woken up in the middle of the night because of a nightmare? Have you had a scary dream during a particularly stressful or challenging time when one of your biggest fears materialized? Right now, I’m here to remind you that you do NOT need to be taken down or frazzled by a nightmare. You see, very early this morning, I woke up after a really bad dream. But, darn it, I decided to rise above it and to teach you how to do so, too. You may be wondering what I dreamed about, but because I believe in staying positive no matter what, I won’t feed it with negativity by sharing what happened. But after thinking, tapping into my intuition, and some Googling, I came up with 10 Ways to Learn from & Rise Above Your Nightmare. 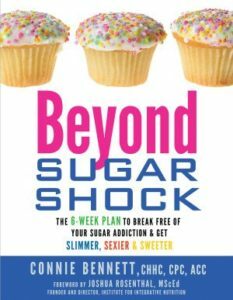 Have you blown your diet with carbage (carb garbage) and sweets after the death of a loved one, a time of stress, your divorce or another tough time? It’s time to get support. 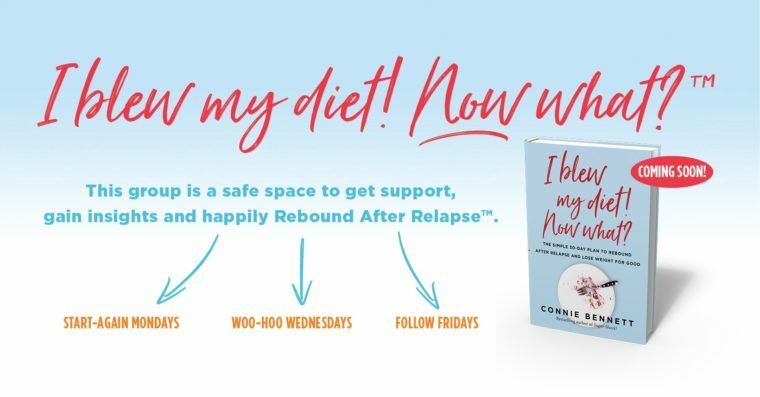 I’m thrilled to announce that after years of research, I’m ready to help you Rebound After Relapse, as I put it. That’s why I’ve now started a new I blew my diet! Now what? Facebook group. Do You Get Stressed Out? Do you often feel stressed? If you’re like millions of us in America, Great Britain, and Australia, you get stressed. You might not even think that you have a good enough reason to be stressed out. For example, you might just be trying to get a cheaper energy provider through someone like Simply Switch, it might be a simple thing to do. But still you get stressed. 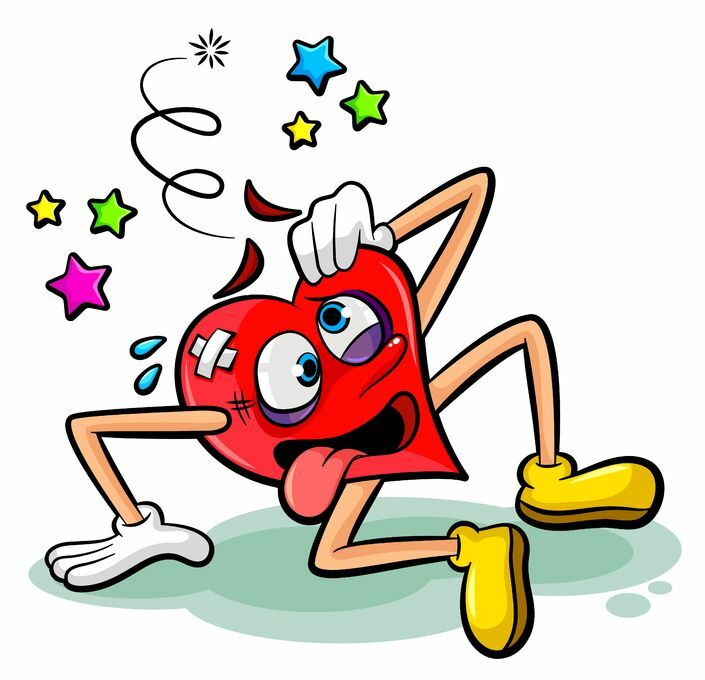 Getting stressed may often “make” you do such unhealthy things such as eat (or, more likely, overeat) processed carbs and sugary snacks and do other unhealthy things. Now there is nothing wrong with this, as long as you do the correct exercise to balance out all the unhealthy things that you have consumed. One way that you could exercise more is by doing Tennis Lessons, this mean that you’ll have someone helping to coach you through your exercise and you’ll be learning a new skill at the same time. Today is the first in a series of blog posts in which I help you discover Simple Ways to Shut Down Stress. No need to rush anymore to processed carbs and sugary snacks to unwind, calm down and soothe you. Now, let’s find out which stresses are now applicable for you. Does stress strike when you’re dealing with the sudden or slow terminal illness of a loved one? Does stress hit hard when you’re going through a divorce or you’re having marital or relationship difficulties? Does stress become unrelenting because you need to move? Does stress comes on strong, because you’re worried about money, discrimination, your family or the future of our nation? 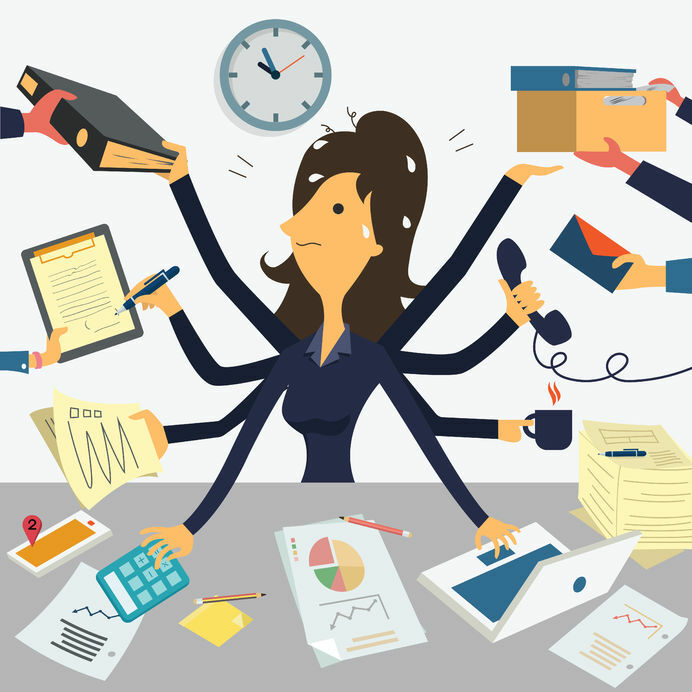 Does stress attack you because of you feel walloped by information overload and overwhelmed by social media? Or is your level of stress high for another reason? Admittedly, the inspiration for writing about stress grew out of my own massive, seemingly endless, overpowering stress in the past four years, ever since I moved across country for my dying Mom; helplessly watched for a year while she lost the battle to lung cancer; moved several times (now for the fifth or sixth time); got walloped by carb cravings, overate carbs (which was initially quite embarrassing), gained 21 pounds (which I’ve now lost); recovered from PTSD, started a new life in another part of the country, etc. 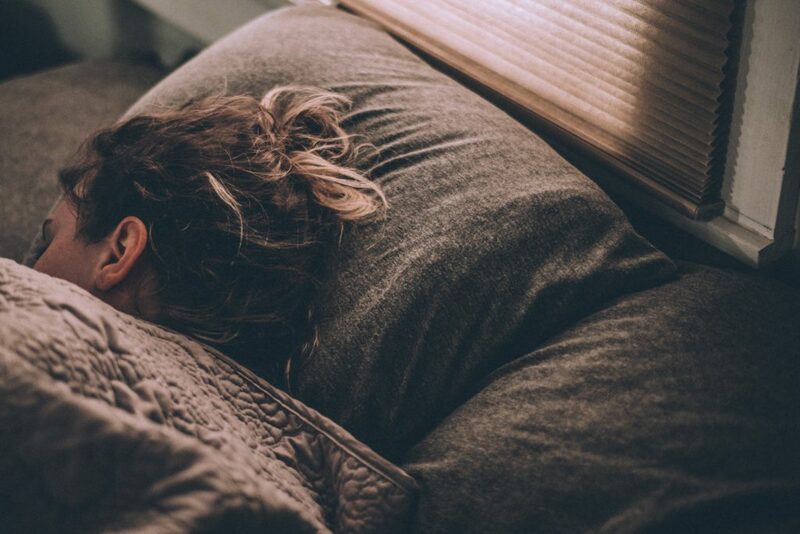 Admittedly, I haven’t handled this persistent stress the best on many occasions, so I decided to get tips from fellow health experts on How to Shut Down Stress. 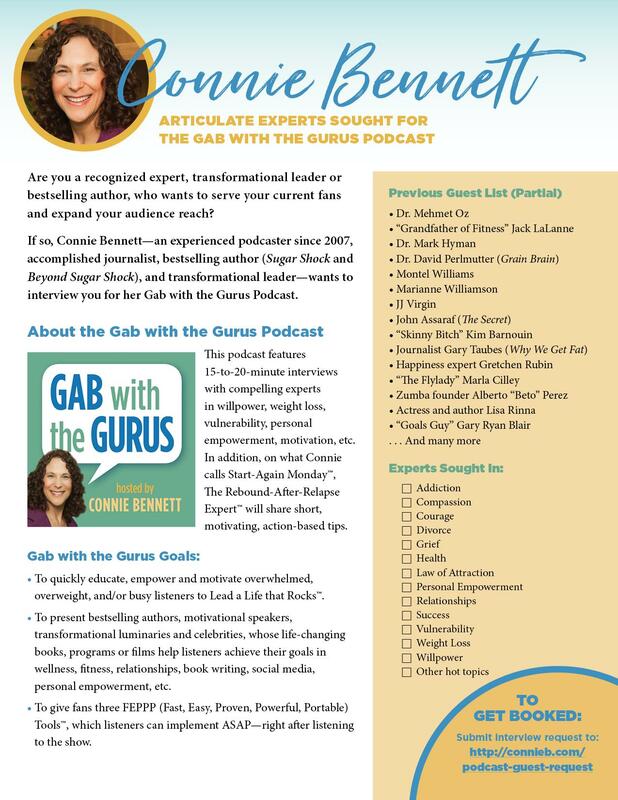 I got many ideas from a number of amazing colleagues, who are active in the health and wellness Mindshare Summit Facebook Group, created by JJ Virgin, bestselling author of The Sugar Impact Diet, and most recently, Miracle Mindset: A Mother, Her Son, and Life’s Hard Lessons. Now I’m stressed out (that’s a joke) about how to write about stress, because these fabulous health experts had so many ideas that I just couldn’t put all their tiips into one blog post. Because they shared so many brilliant suggestions, I decided to turn this into a series of blog posts about stress. To begin talking about stress, let’s turn to health psychologist and Stanford University Kelly McGonigal, who offers a revolutionary look about stress — that it’s not necessarily bad. Thanks to Mindshare Summit colleague Dr Alan Christianson, author of the New York Times bestselling book, The Adrenal Reset Diet, who suggested that we look at stress in a different way. He then suggested that you and I watch McGonigal’s 2013 TED talk, “How to Make Stress Your Friend,” which is one of the 20 Most Viewed TED talks of all time, with 10 million views. The author of the Upside of Stress points out that the goal is not to get rid of stress but to get better at understanding, embracing and using it. 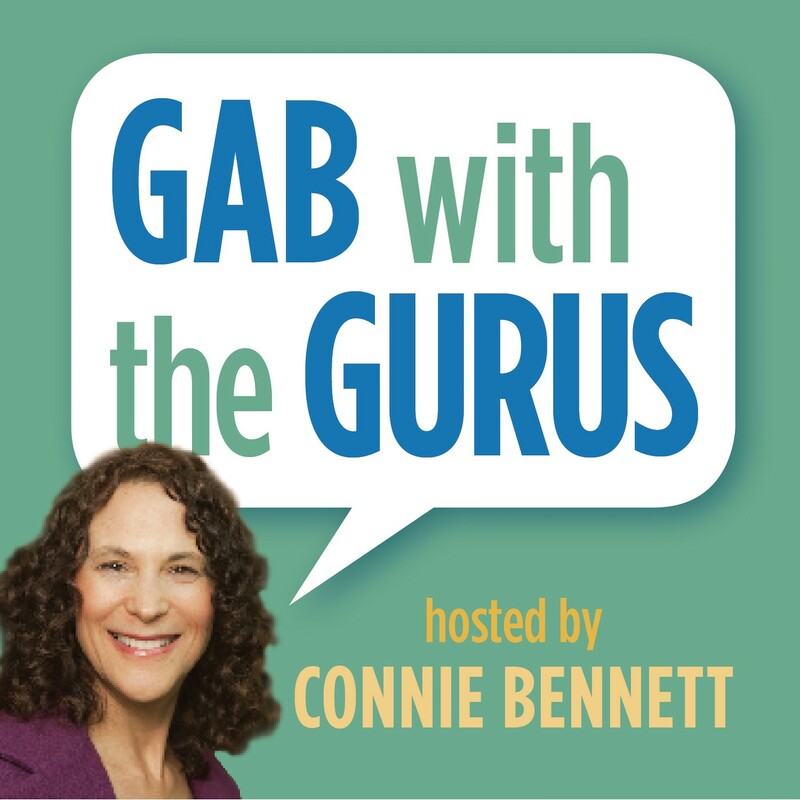 click here Join the Conversation: So what was your biggest takeaway from McGonigal’s TED talk? Sorry, but I just can’t post for today’s Cravings-Crushing Monday (Your Motivating Monday). The room is spinning! 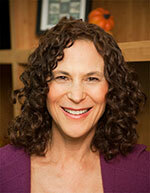 Will post later about my current health challenges — that is, when I get the guts to share it. Tired of having aggravating cravings for processed, sugary, salty, fatty sort-of foods or processed carbs? To get to the other side of your huge cravings, the first thing you need to do is listen to them, because your cravings can be your teachers. But here’s the thing: To get to the other side of your cravings, you need to give them both the respect and attention that they deserve. Here’s what’s interesting about cravings. They’re often smart—that is, if they’re not activated by environmental cues such as a brightly lit, enticing fast food restaurant, donut shop or fresh popcorn at the movie theater. So here are 3 Easy Ways to Listen to Your Cravings and to determine if they’re unhealthy or healthy. First, when you get a craving, ask yourself: “Is this a real bodily craving or an unhealthy, environmentally activated craving?” If it’s the former, then you can act on it. But often, especially if you’re out and about in our junk-food jungle, you’re just being triggered by seeing candies, cookies or chips, then you’re having an unhealthy craving. Next, consider the consequences of acting on your cravings. Ask yourself, “Will eating this [fill in the name of the food] nourish and energize me or diminish and deplete me?” Then go a little further. Ask your inner guide, “Will eating those chips, crackers or candies make me angry or upset with myself?” You’re smart. You know exactly what will happen if you let your dangerous cravings rule you. 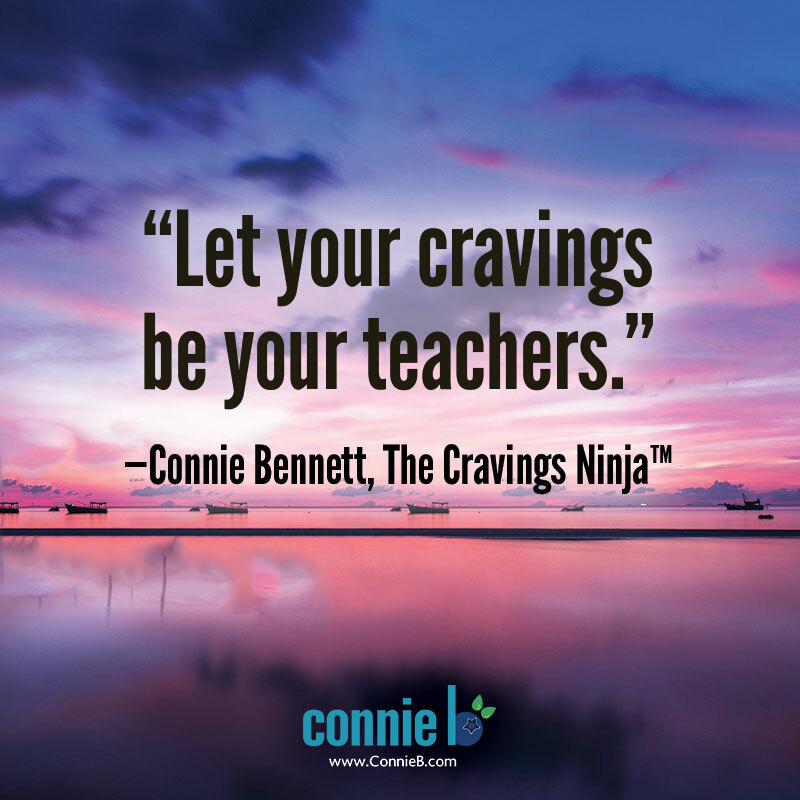 See how your cravings can be your teachers? Share your thoughts. Let me know how this worked for you. Today, it’s my pleasure to announce an easy way for you to share beautiful images and inspiring words of wisdom with your favorite people. Welcome to my new curated Shareable Images and Cartoons section on my blog, which has been years in the planning. You’re invited to get inspired, encouraged or amused here one or more times a week. So here’s how to use this Shareable Images and Clever Cartoons section. Plus, at any time, visit the Shareable Images and Cartoons section on my blog to see motivating quotes from gurus (both living and long gone) about how to overcome your obstacles. See your challenges as stepping stones to a better place and embrace vibrant health. You’ll also find my quotes on how to Crush Your Cravings. And you’ll get provocative Sugar Shock Cartoons from cartoonist Isabella Bannerman. Then spread the image love to your friends, colleagues and loved ones. So let me tell you how this fun, motivating, entertaining Shareable Images and Clever Cartoons section came about. For the past two to three years, I’ve been admiring how other inspiring experts and colleagues were posting spectacular shareable images with motivational quotes. I also began investigating to see how other experts using the Get Noticed theme were also using images. That led me to admire blogs by Ray Edwards and Chuck Minear. Soon I became fascinated by the power of Shareable Images That Have Won Our Heart and The 100 Greatest Shareable Images of All Times. Then, always the journalist (that’s my background), I became driven to learn more about the power of shareable images. For instance, I became fascinated by Social Media Examiner’s advice on 5 Ways to Make Shareable Images that Drive Traffic and How to Create Shareable Social Media Images. Next, I learned from influencers such as Mari Smith and Kim Garst, who offer valuable tidbits on this image phenom. Meanwhile, I became excited about the value and tremendous power of humor and comics to make you chuckle or, at the least, smile about potentially painful or challenging subjects. That led to my coming up with the idea for Sugar Shock Cartoons, which first made their debut on my blog nearly two years ago, thanks to a collaboration with the talented cartoonist Isabella Bannerman. My goal was to urge people to find amusement in their unhealthy, life-shortening habits, which led to such cartoons as The Exercise-Soda Conundrum, The Sugar-Addicted Hamster and The Pouncing Cravings Lion. Next, with Isabella’s help, we began to tackle other unhealthy habits like sticking your cell phone in your bra or wearing high heels. Ultimately, I became intrigued by how humor could help people chuckle, rise above their challenges and improve their health. So I then began to scout out laugh-out-loud quotes from well-known comedians and humorists. All of the above steps led to this curated Shareable Quotes and Cartoons section. So now the time has come to motivate, encourage you and spur you to humor, self-reflection and positive transformation using the image-sharing revolution, which I can do now, thanks to valuable members of my team. First go to the Shareable Images and Cartoons section on my blog. Then click an image you like and when a box pops up, just share the picture on Facebook, Pinterest, Twitter or LinkedIn. That’s it. I’m determined to help you not only to Crush Your Cravings but to create a life of joy, fun and optimal health, no matter where you are or what you’re facing. Make sure to stay tuned every Thursday morning for a new inspiring, encouraging, insightful Shareable Image or Cartoon. Check out my new Shareable Images and Cartoons section now. Then pick one or more images to share them with your friends and fans. Together, let’s inspire thousands, if not millions. Share Feedback. I’d love to hear ideas you have for this Shareable Images and Cartoons section. What topic for a quote or cartoon would you like to see? 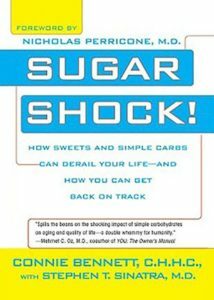 buy now Is sugar killing you? It’s time to be dramatic. 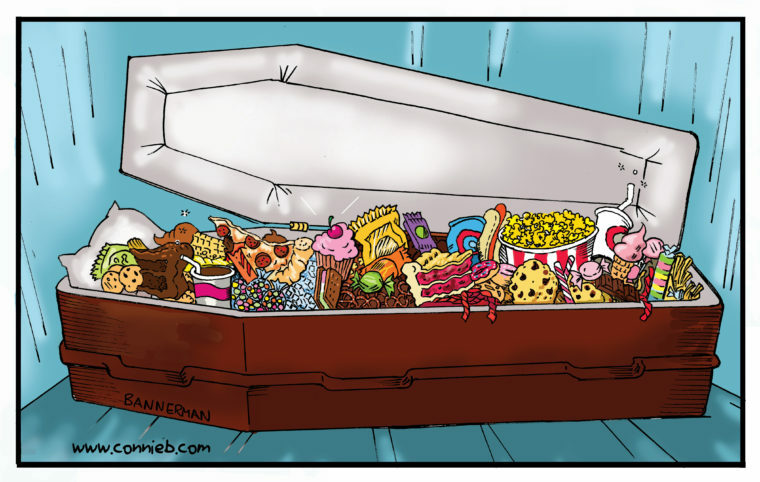 This cartoon dishes the facts — admittedly, bluntly — that sweets and processed carbs, including licorice, cookies, chocolate cake, ice cream, popcorn, soda and French fries can, in fact, send you to an early grave. Think I’m exaggerating in this cartoon from the talented Isabella Bannerman? https://mediaspectrum.net/healthcare/ click here Talk With Us: Post your reply here or on Facebook. What diseases run in your family? Is your sugar habit worth the cost of getting a disease that will send you early to your grave? How Much Processed Food do You Eat? 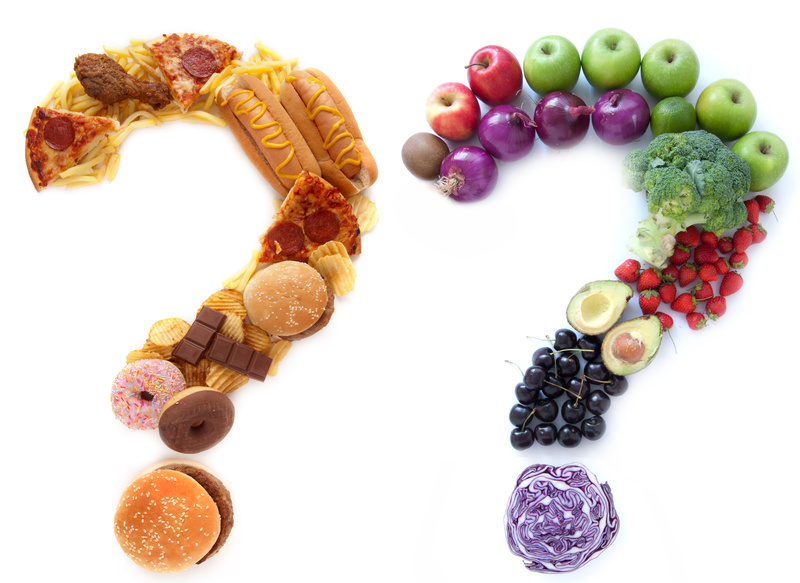 Does your diet look like the question mark to your left or the one to your right? Now, take a guess… What percentage of your diet do you think comes from processed breads, pizza, donuts, buns or chips? So what’s your processed foods figure? Why is it so troubling that 57.9 percent of your diet comes from ultra-processed foods? First, ultra-processed foods account for almost all added sugars that Americans eat—almost 90 percent. Second, as this study points out, ultra-processed foods “displace more nutrient-dense foods” — meaning, bye-bye, real foods such as cucumbers, celery and avocados, hello, nutrient-poor, unreal junk foods. Third, ultra-processed foods make you “overfed and undernourished,” as the study observes. That’s not a recipe for good health. Then, all those processed carbs you’re eating quickly metabolize into sugar so you’re getting far more sugar than you realize. 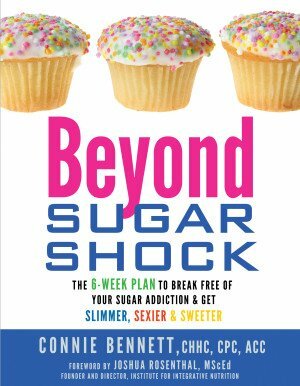 Then, your high intake of both sweeteners and sugars from processed foods can — as I shared in my books, Sugar Shock and Beyond Sugar Shock — increase your risk of weight gain, obesity, type 2 diabetes; higher serum triglycerides, high blood cholesterol; higher blood pressure; stroke; coronary heart disease; cancer; and much more. https://www.handdy.com/accounts/ viagra no prescription The more processed foods you consume, the more you’ll get cravings for sugar, carbs, fat and salt. Then, you’ll eat more processed junk foods. And you’ll gain more weight…. The alarming result: Hello, disease, bye-bye, good health. So what’s the big takeaway? http://rainypass.com/faq/ Eliminate or drastically cut out processed foods, and you’ll cut your cravings, take back your power and peel off your excess weight. Join the Conversation: Do you get craving for processed foods? So how often do you eat those unreal foods? Then, how do you feel when you eat them?